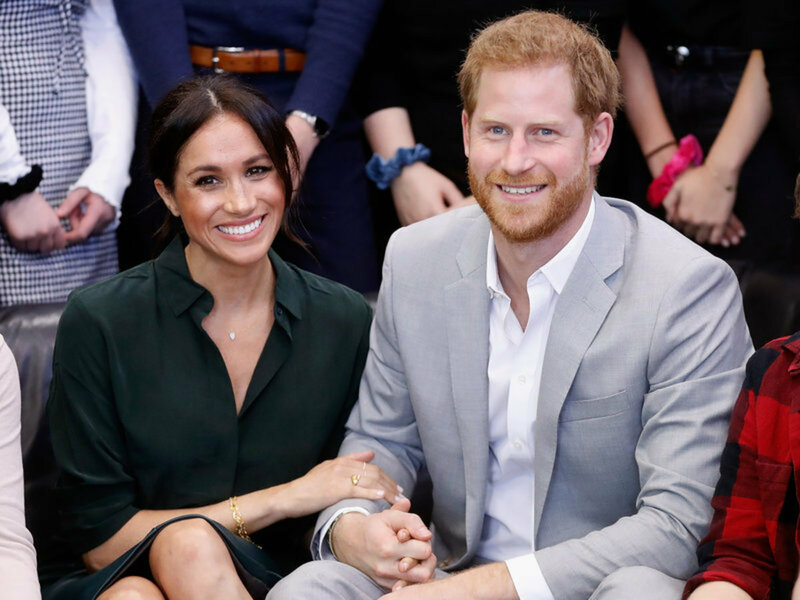 Prince Harry and Meghan Markle have been in the public eye a lot since they got married on May 19, 2018. They have made several appearances together. Meghan has been on official business with Queen Elizabeth. The appearance of the Duke and Duchess of Sussex at the recent Sentebale Polo Cup at the Royal County of Berkshire Polo Club might have been their last public appearance of the summer. Needless to say, the newlyweds have been very busy up until now, but they will be relieved of their royal duties for the next four weeks. They are taking the entire month of August off because it is a holiday for all the royals. 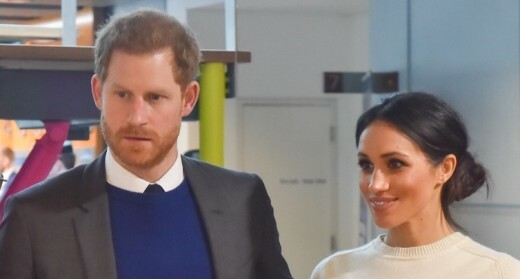 According to The Sun, it is not only Prince Harry and Meghan Markle who are taking a well-deserved break. It is a tradition for all the royals to take August off. All of them have been busy throughout the year so they deserve a four-week break. Meghan will turn 37 years old on August 4 while they will be away on holiday. More than likely, Prince Harry will do something special to help her celebrate her birthday. Last year, he took her to Botswana. They often talk about how they got to know each other as they slept under the stars during their safari trip. Even though the royal family is taking the rest of the summer off, they are not all going to the same place. They are ending up all over the world in different places. 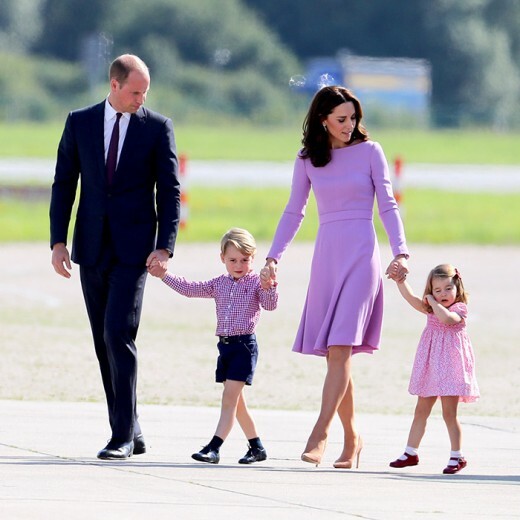 Prince William and Kate and all three of their children are currently taking a holiday in Mustique with Kate's parents, Michael and Carole Middleton. Kate's sister Pippa and her husband, James Matthews are also along with them. Prince George celebrated his birthday on the private Caribbean island last weekend when he turned five years old on July 22. 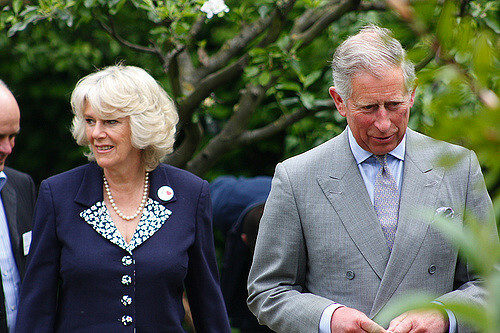 Prince Charles and Camilla, Duchess of Cornwall completed their last joint official business at the annual Sandringham Flower Show before their summer break. The couple is expected to travel to Scotland and stay at Birkhall on the Queen's Balmoral Estate during their long holiday. Queen Elizabeth began her traditional summer holiday in Scotland last week. The 92-year-old monarch is staying at Craigowan Lodge on the Balmoral estate. 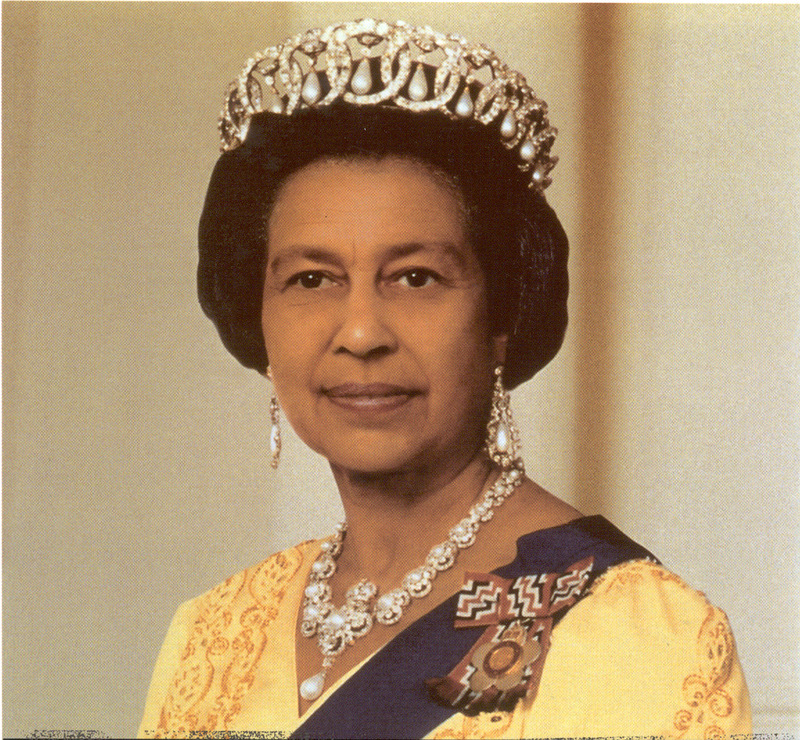 Even though the Queen is on holiday, it does not mean that she is not keeping up with what is going on in her country. She will still read her diplomatic papers that are delivered to her every day. She will also continue to have some speaking engagements. Queen Elizabeth might also entertain some of her immediate family members while she is on holiday. 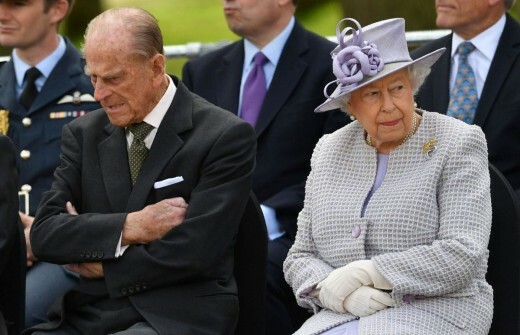 Prince Philip, 97, is joining his wife Queen Elizabeth for the long summer holiday that is expected to last until the first of October. He retired from public life last year. Since then, he has had a hip replacement. However, he was able to attend his grandson's wedding last May. Last week, he took a 190-mile trip by helicopter to Romsey, Hampshire to attend the christening of his godchild who is the newborn of Thomas and Alexandra Hooper. Queen Elizabeth was not with him because she was hosting President Donald Trump at Windsor Castle. The royal family doesn't break traditions often. They do the same thing every year including taking the month of August for their holiday. As you can see, they all plan to enjoy their holiday in August as they do every year without fail. Do you take your vacation at the same time every year? Susan, like you, I think the royals need and deserve a month-long vacation. They do have a lot of official events planned after they return to duty in September. I am sure they need that month long vacation every year. With all their duties they must be exhausted.